» I Am On A Mission For The Next 90 Days, Are You Coming With Me?? 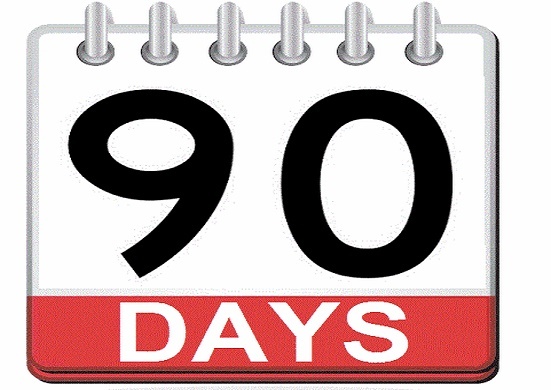 I Am On A Mission For The Next 90 Days, Are You Coming With Me?? Do you remember a time where the magic happened so fast in your business? Listen, My OCD is switched on..! 15 years of working with the best in the world, has allowed me to get rid of all the fluff and B.S. out of the personal development and business coach world to create something special. For the next 90 days, I am bringing a handpicked team of 15 people to change their whole world. Previous Post #197: Words of Wisdom that will Change Your Life and Business Forever Next Post How Would Your Business Look Completely Differently Through 8 Figure Eyes?